Your Opinions Matter. Please review us here! 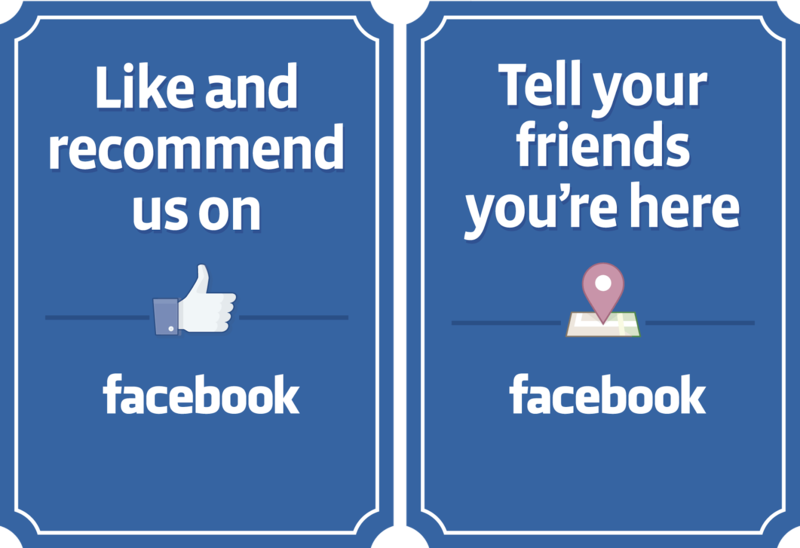 By clicking on any of the logos below, you will be directed to the specific page to write a review for Suburban Dental Associates. As always, we appreciate you taking the time to provide us with your feedback regarding your experience in our dental office.